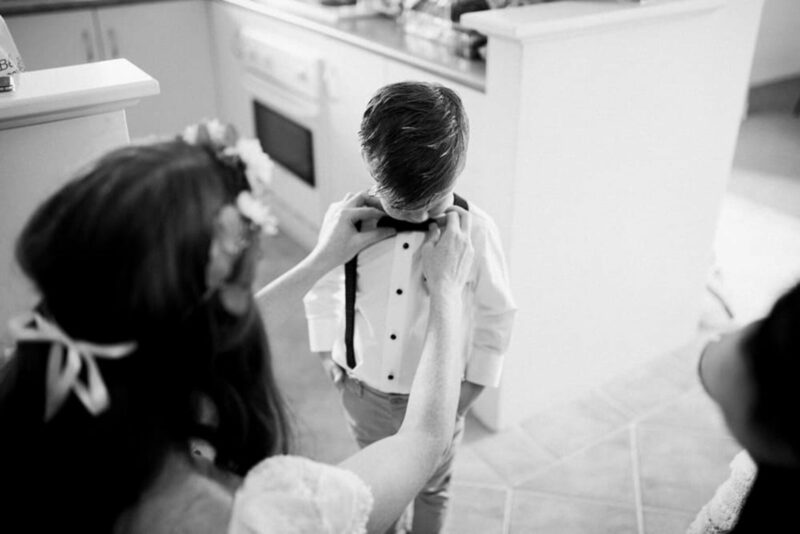 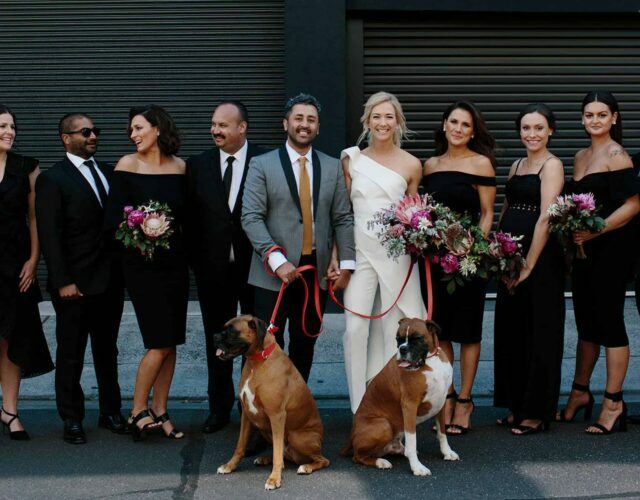 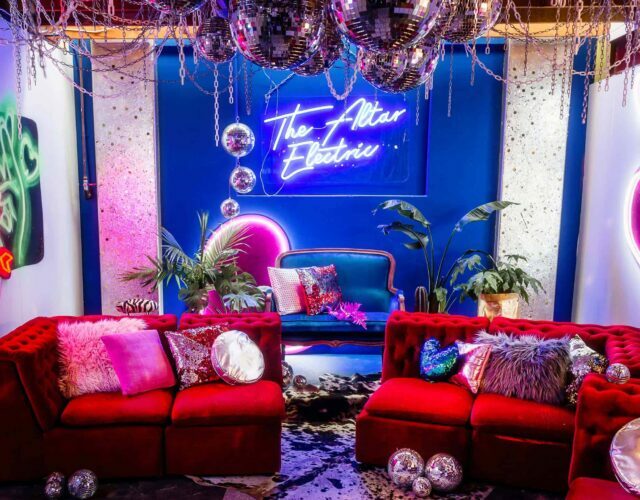 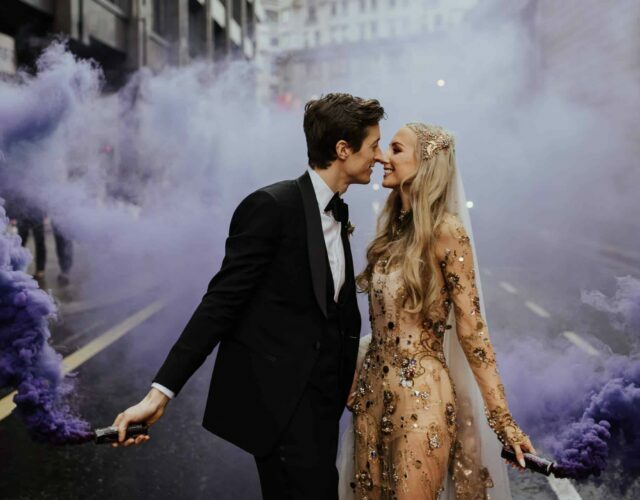 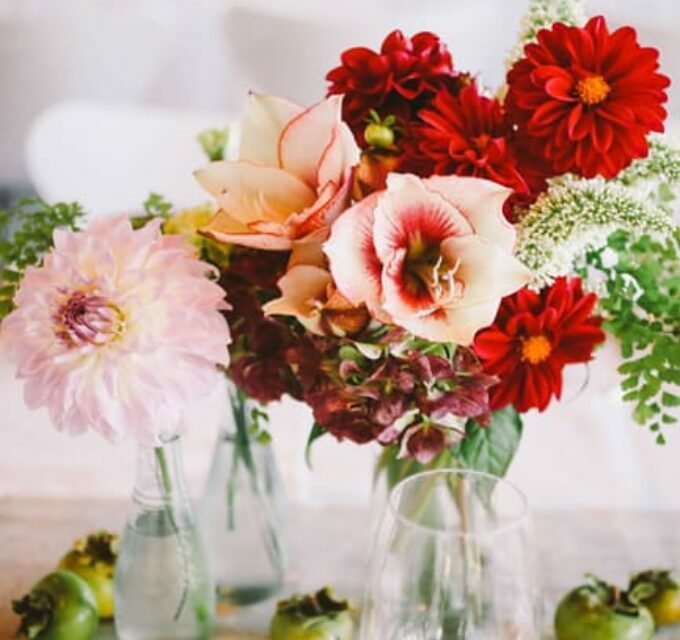 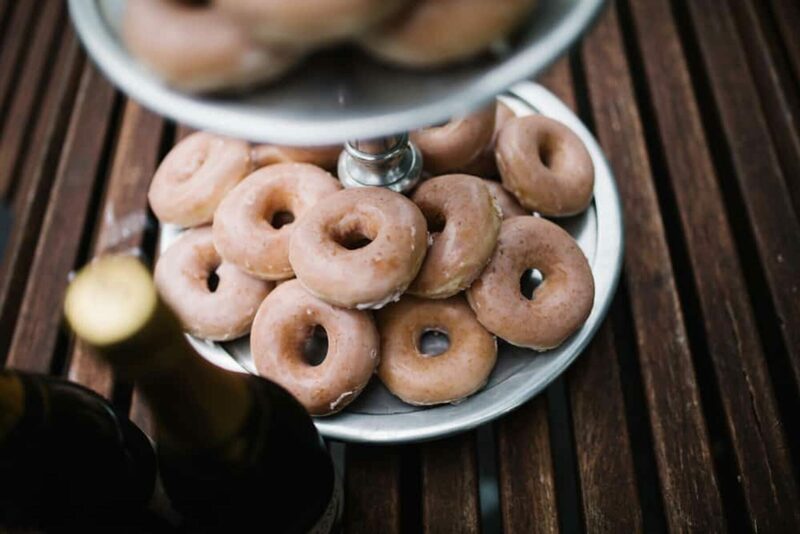 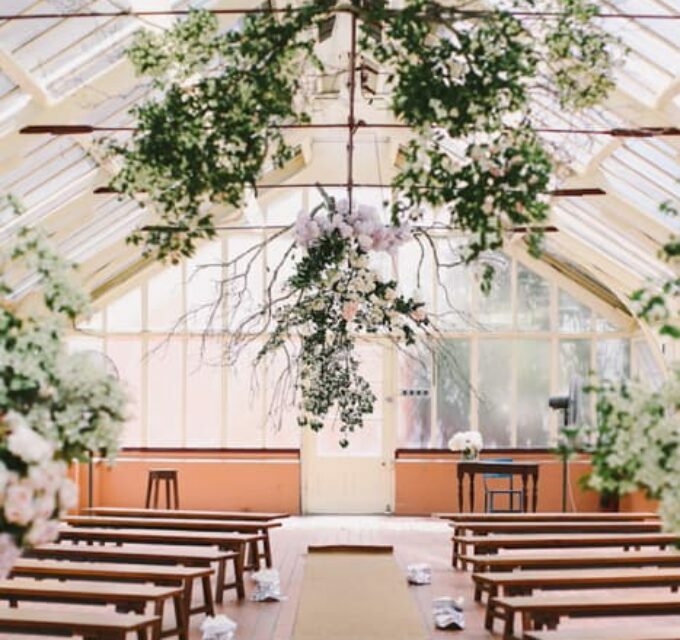 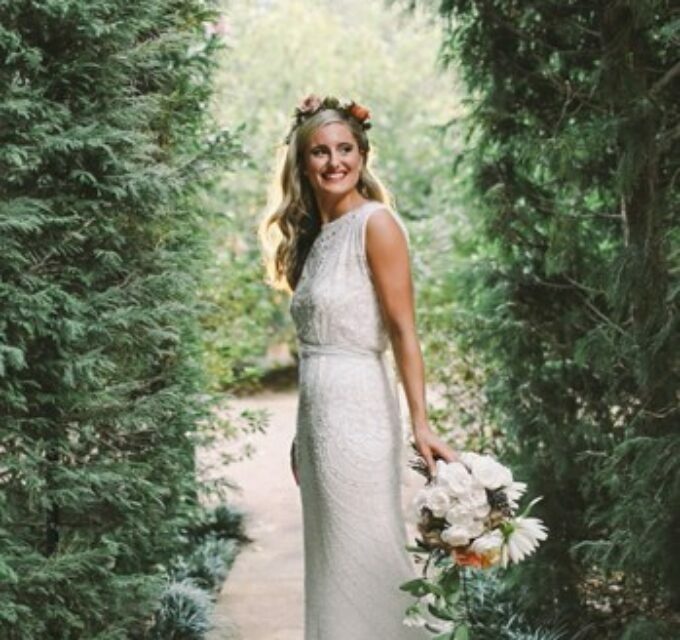 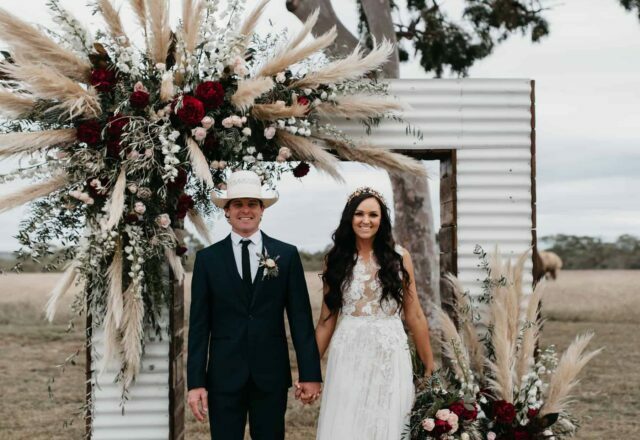 If you needed proof that a wedding can be beautiful without being over the top, Josh and Amy are it! 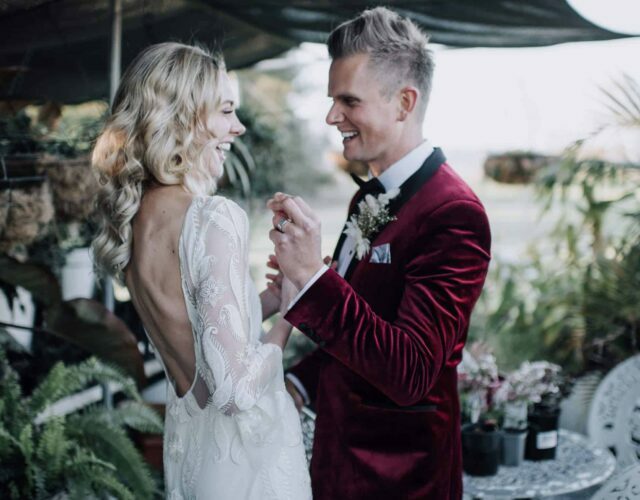 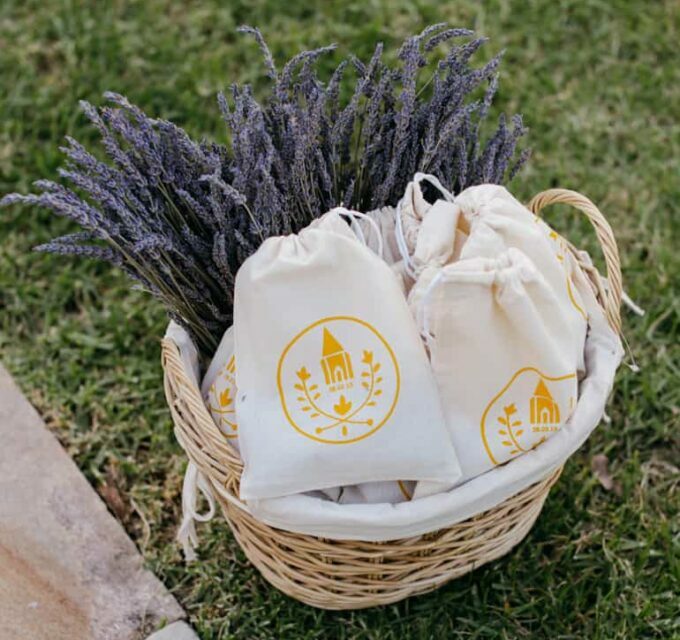 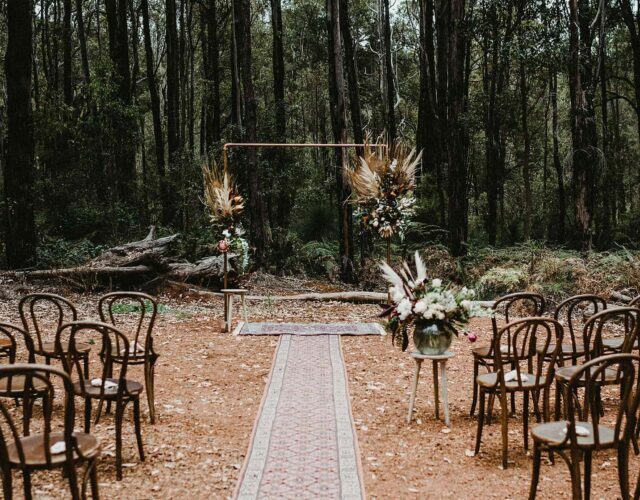 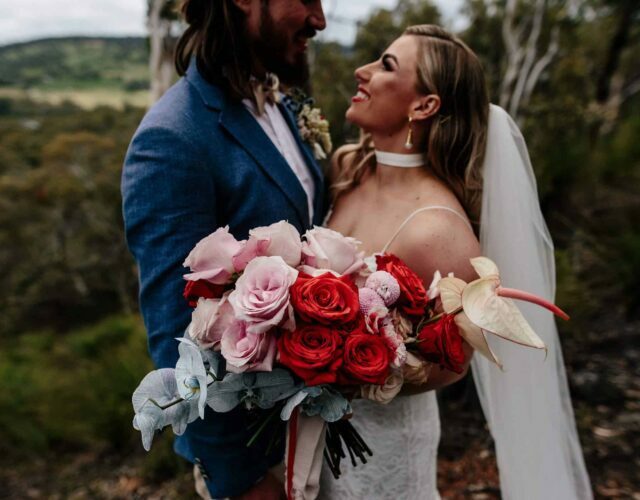 Their intimate Kings Park ceremony and backyard reception this past autumn was understated elegance with relaxed boho/rustic vibes. 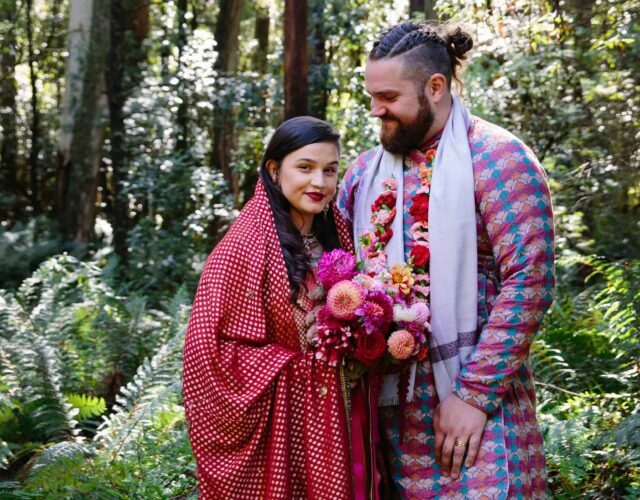 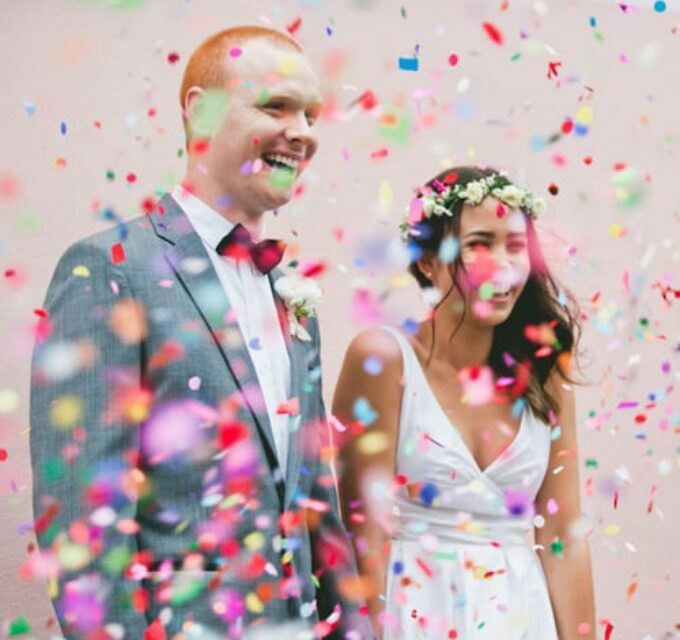 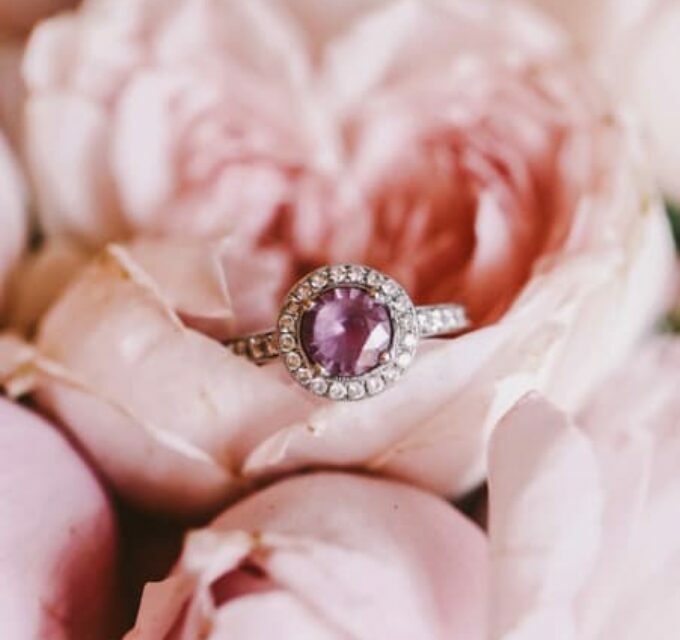 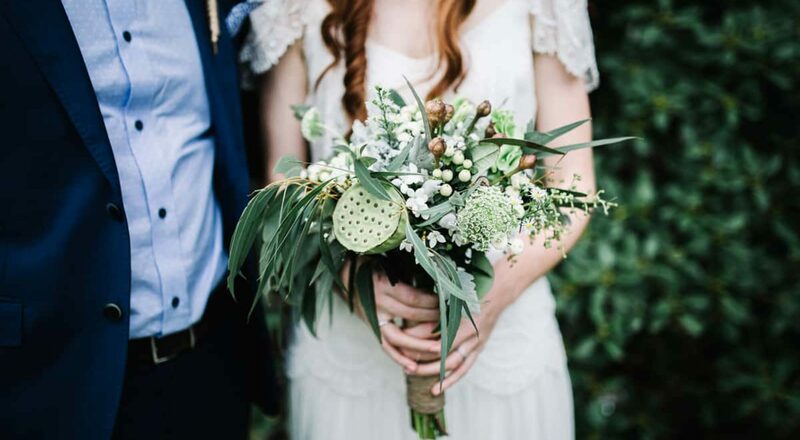 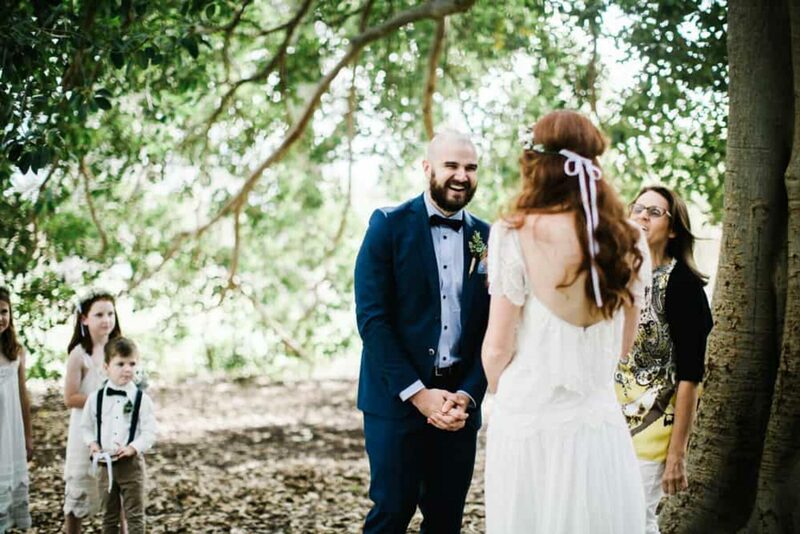 Ideal nuptials for this nature-loving couple who had originally planned to elope. 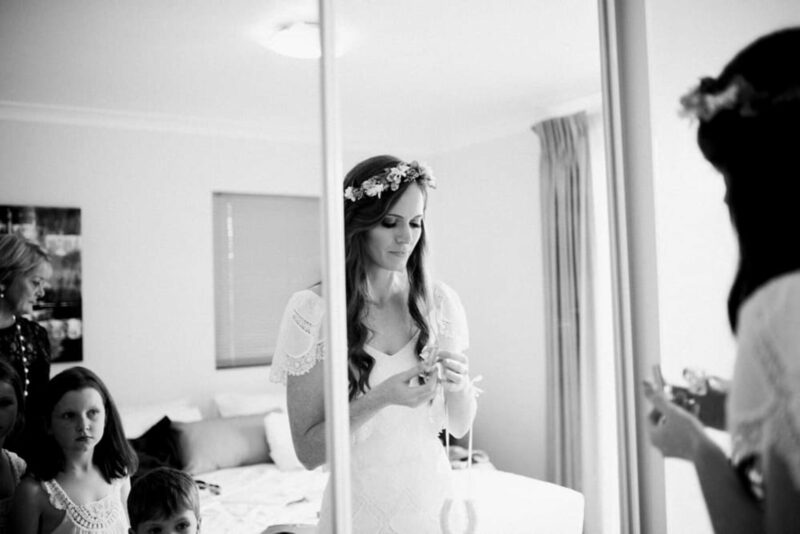 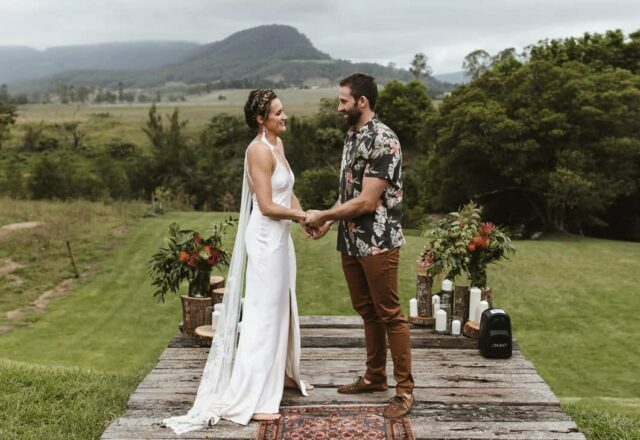 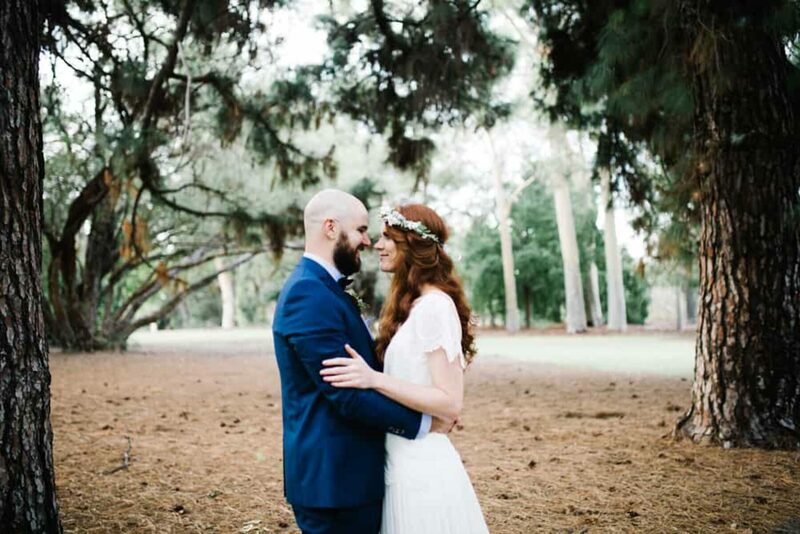 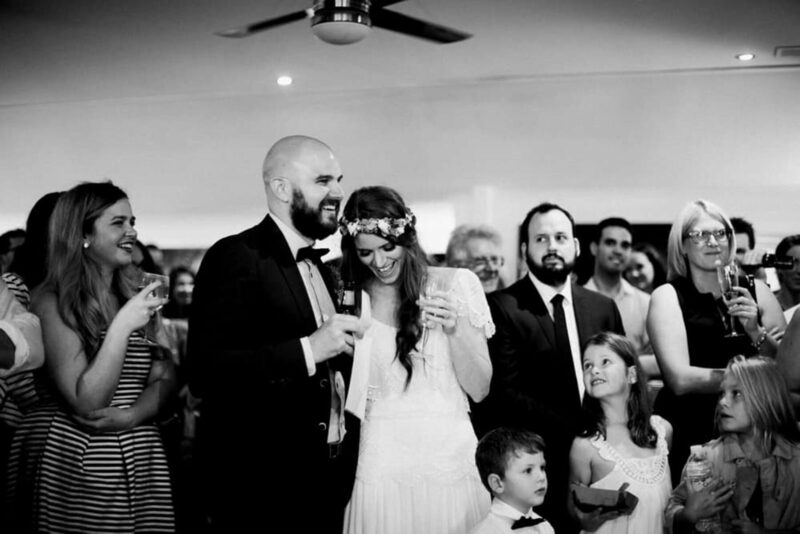 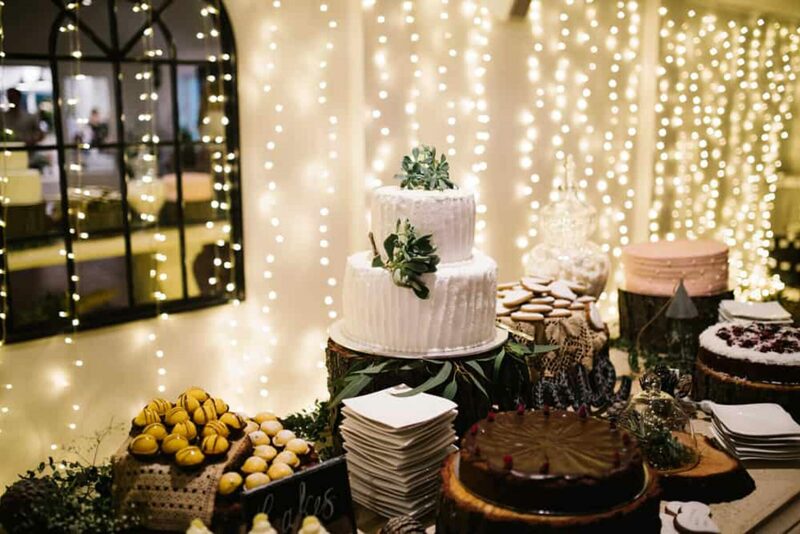 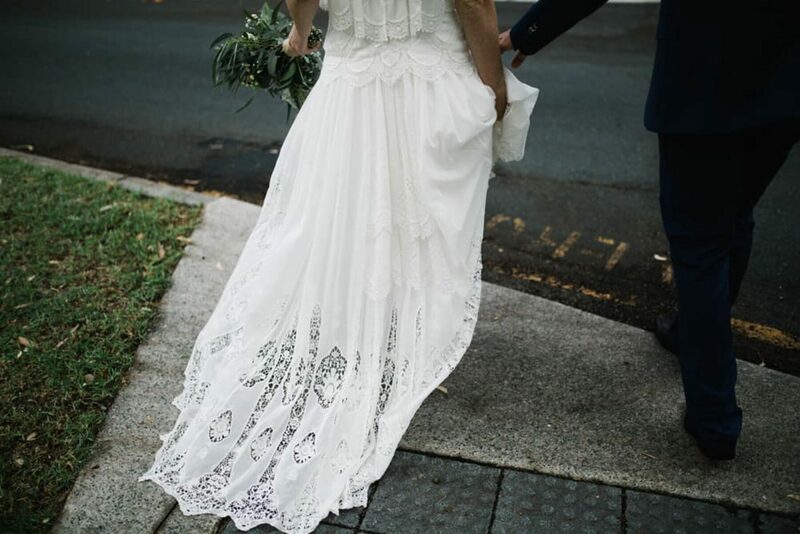 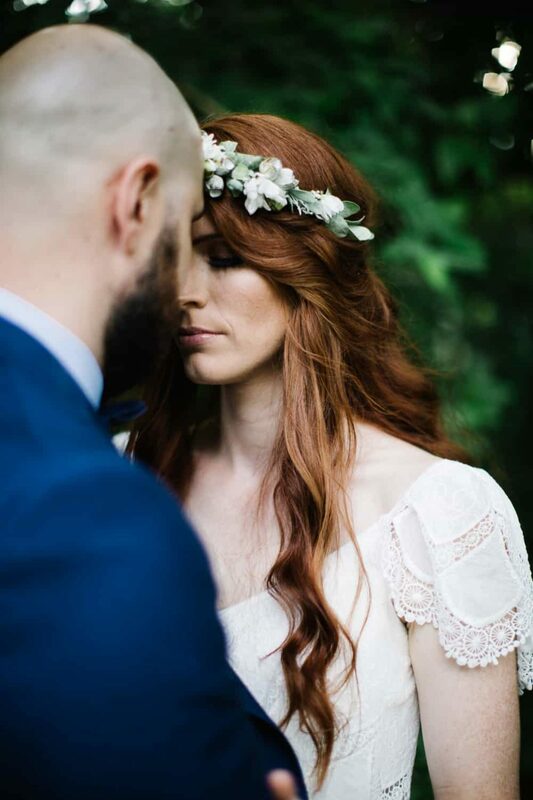 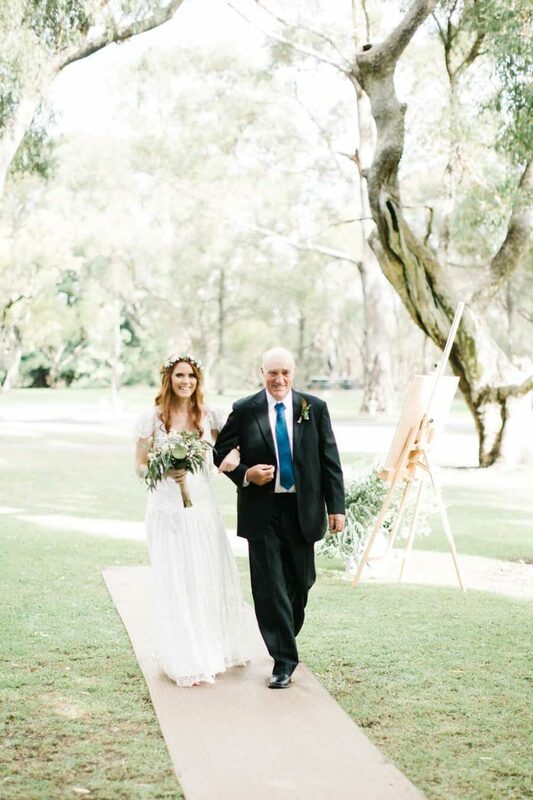 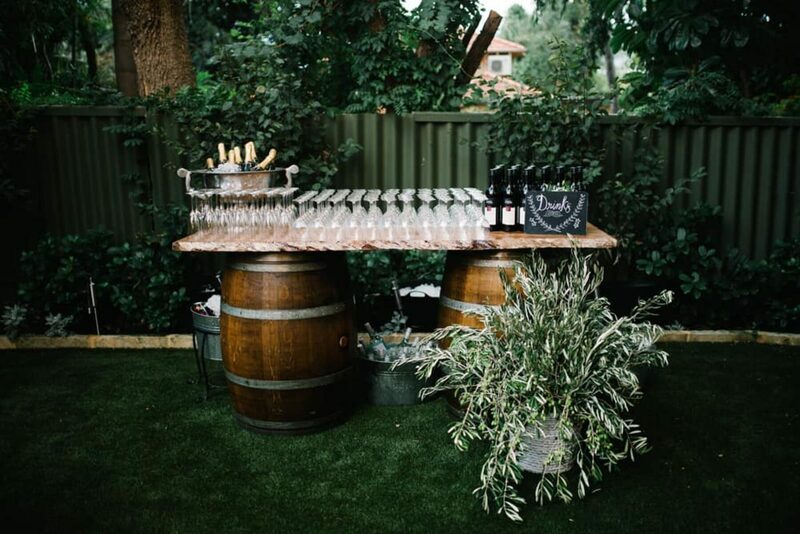 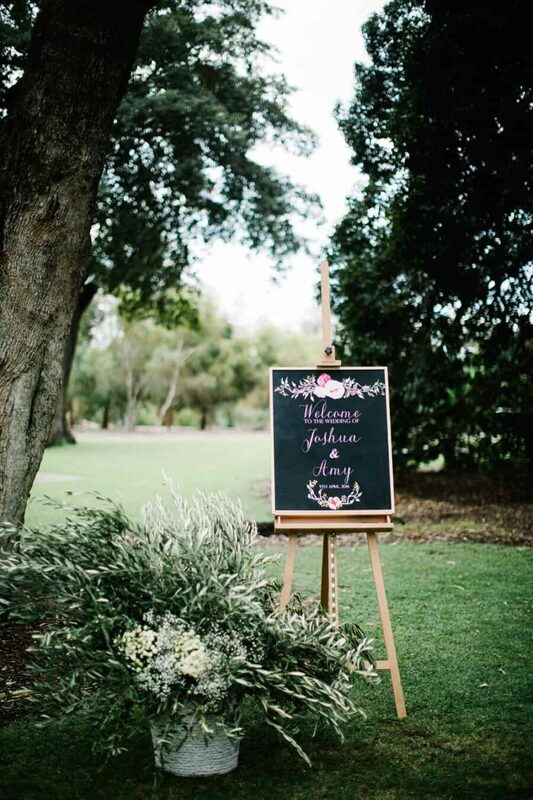 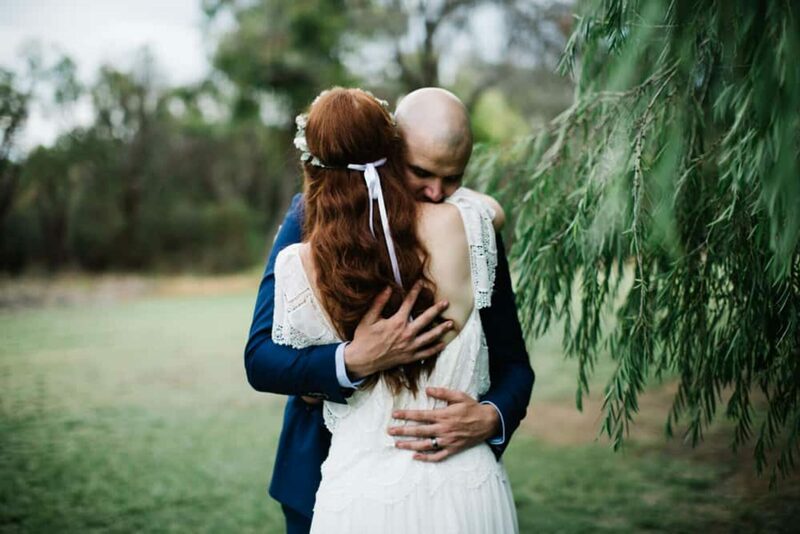 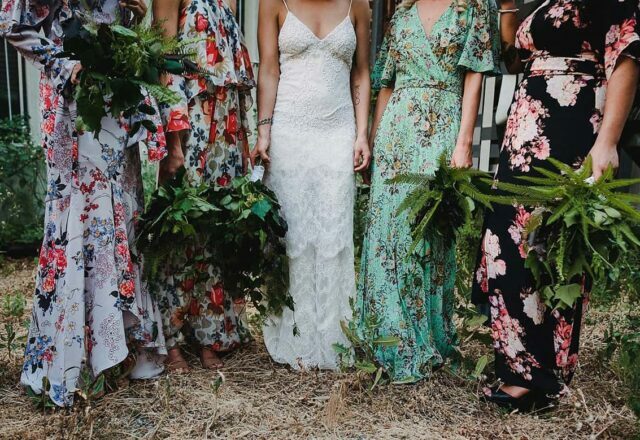 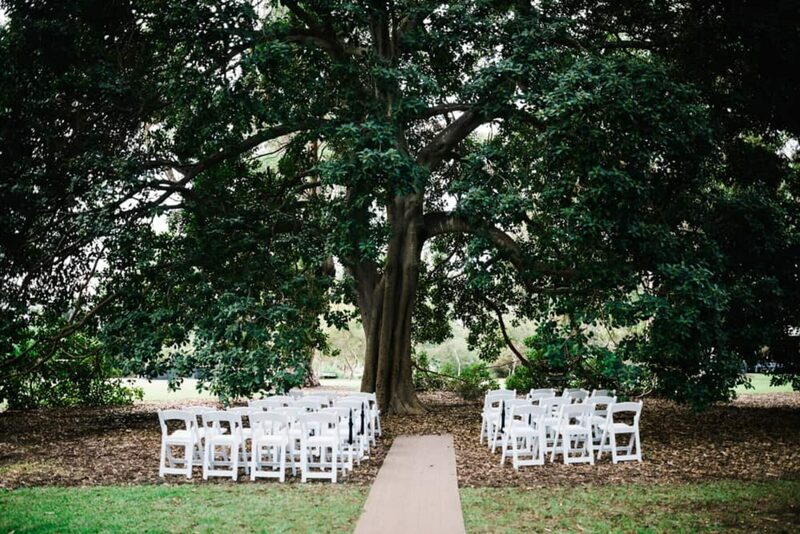 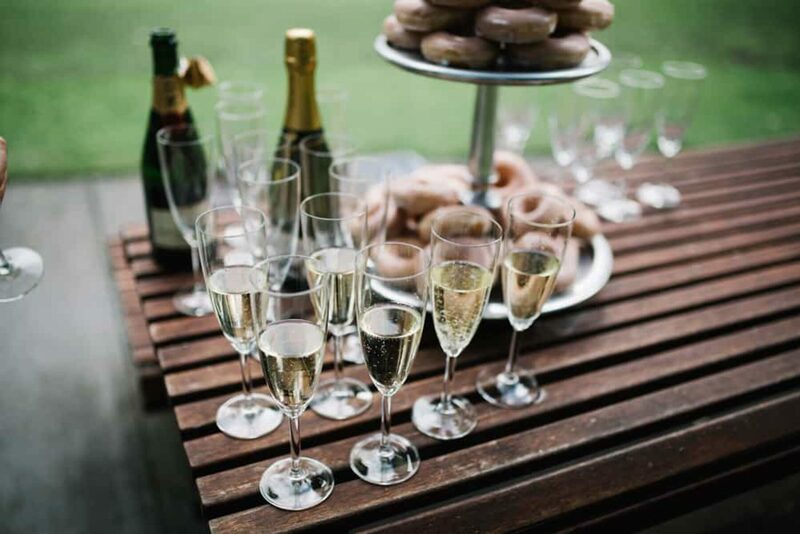 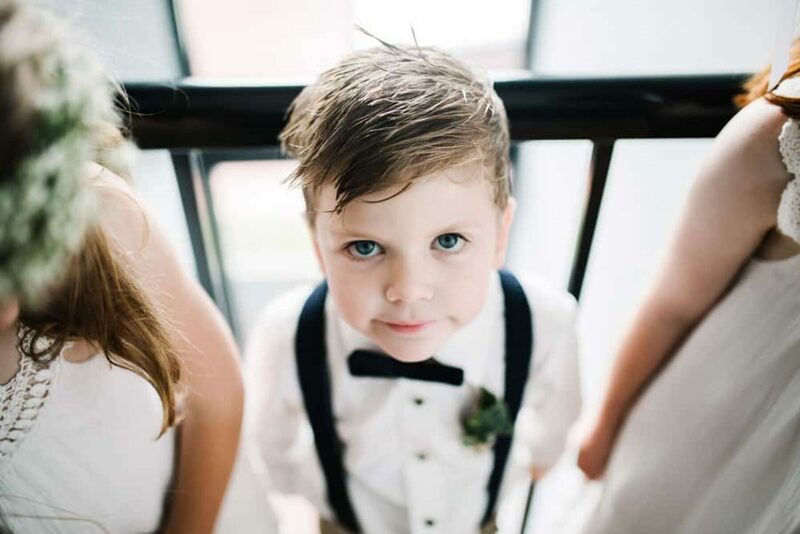 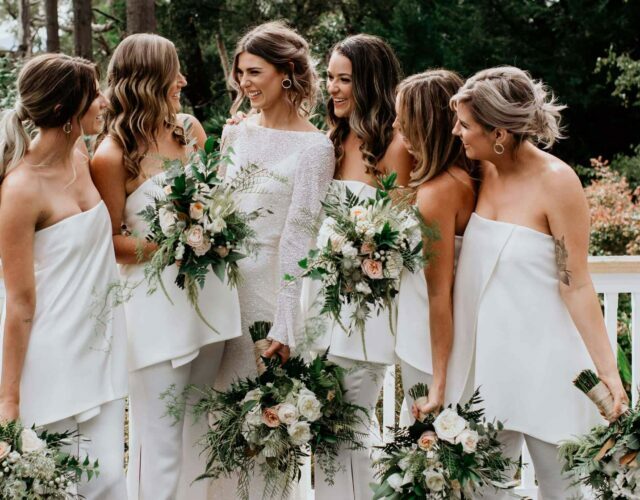 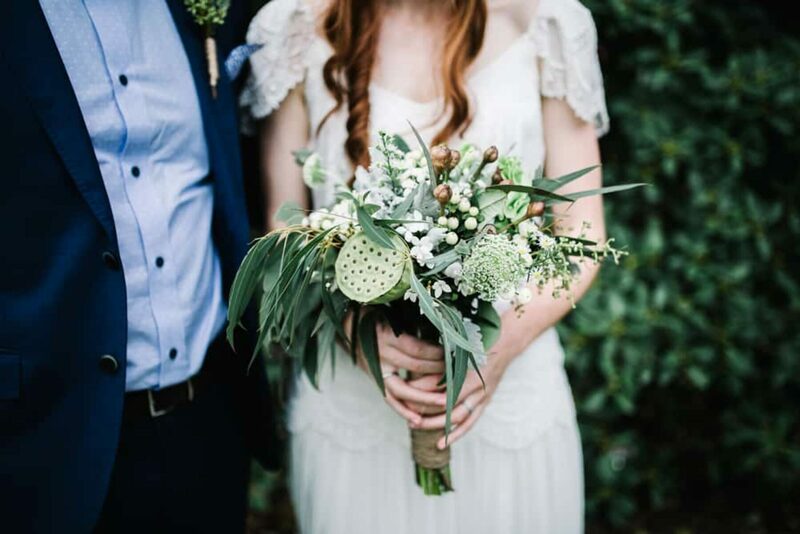 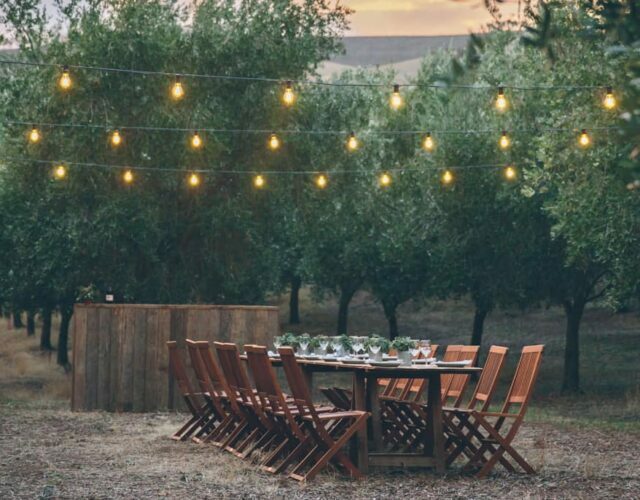 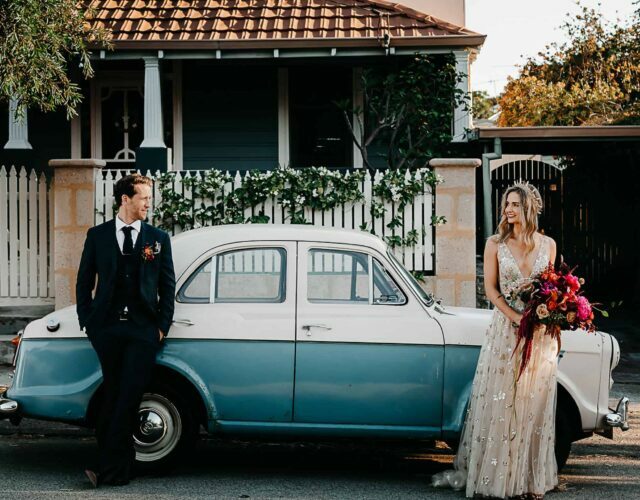 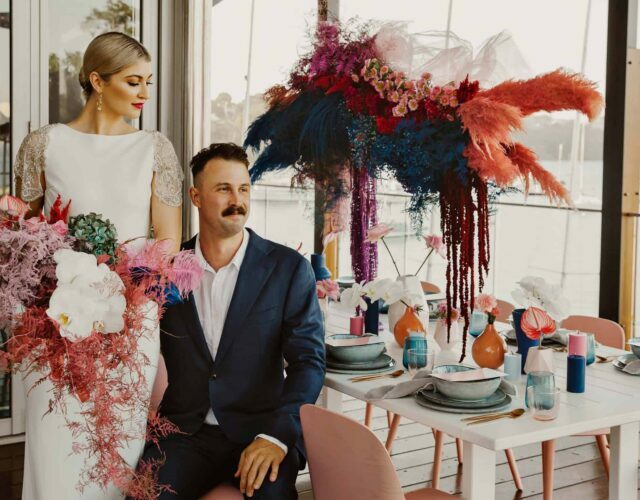 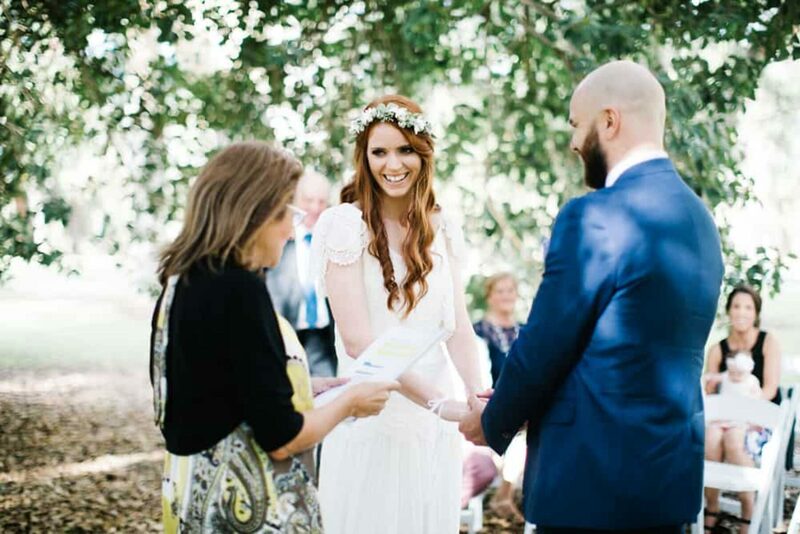 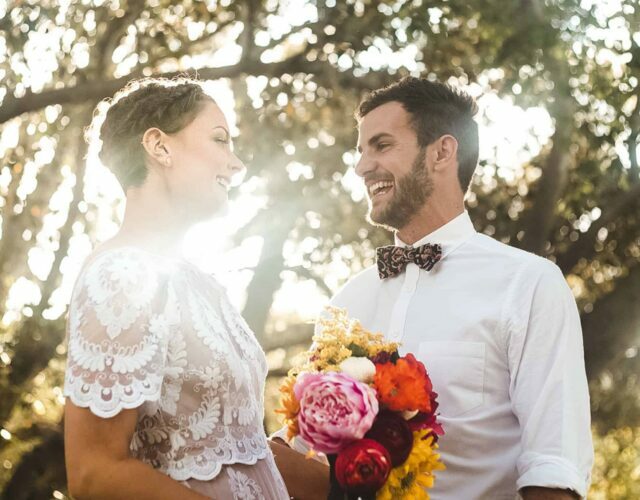 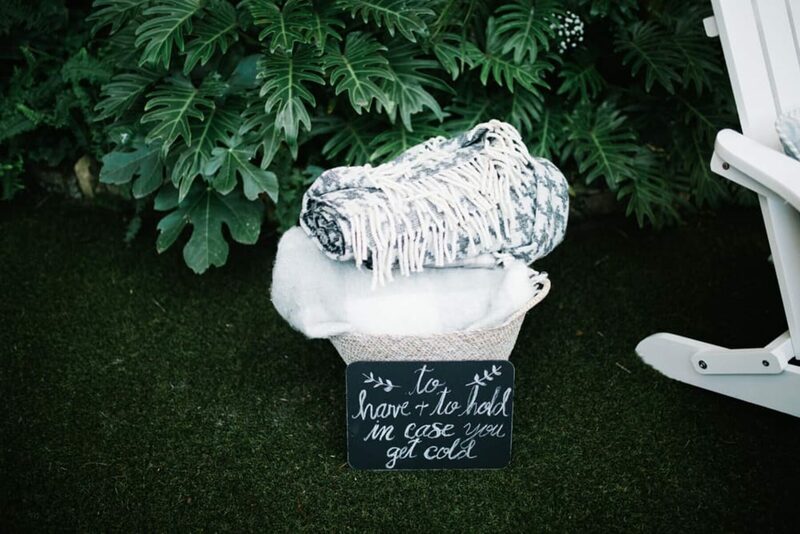 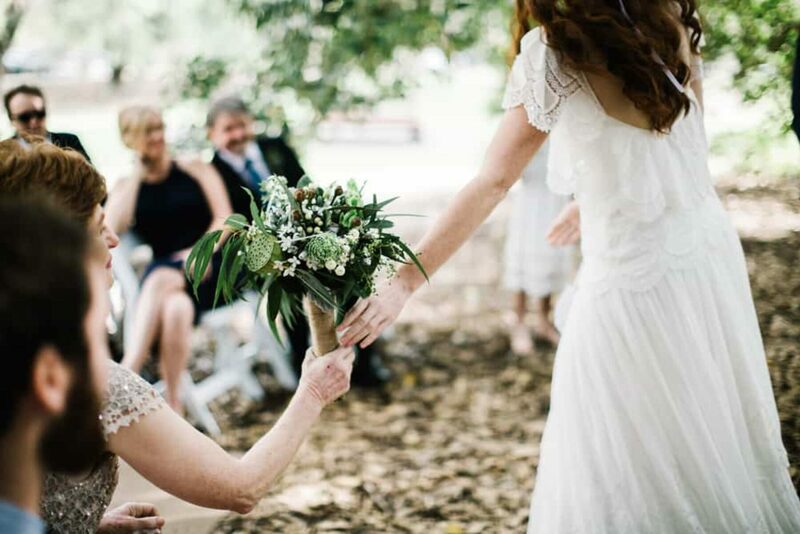 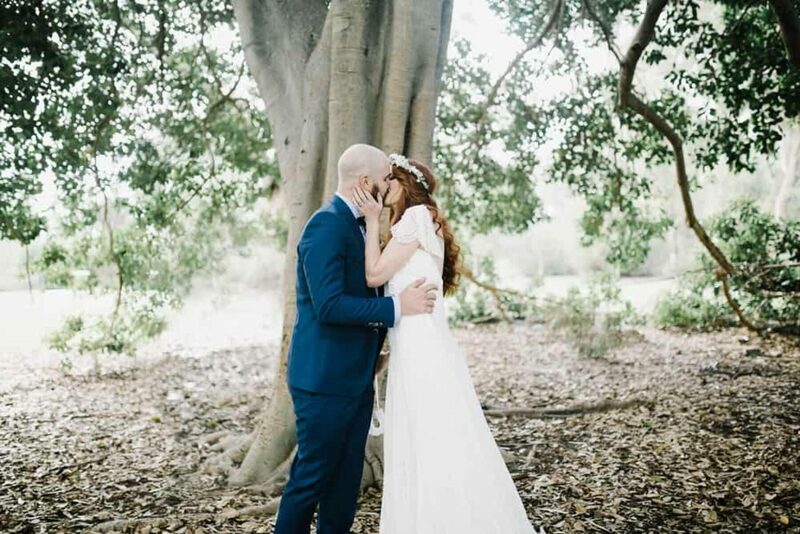 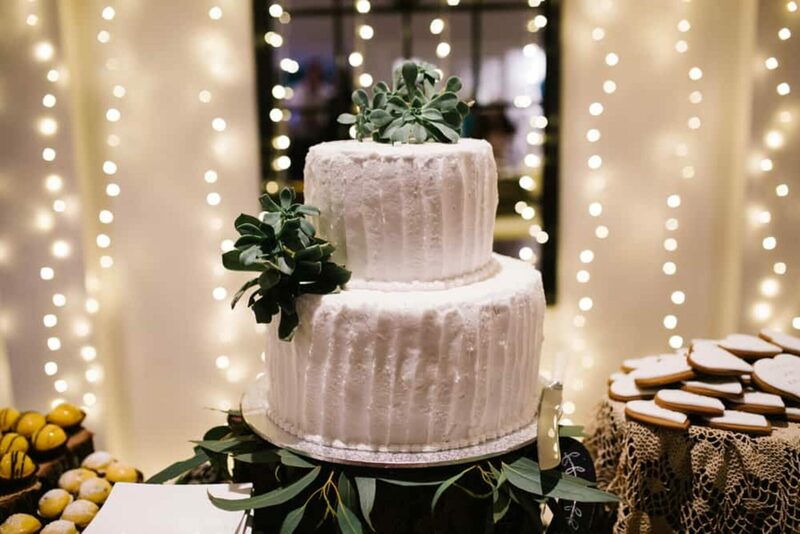 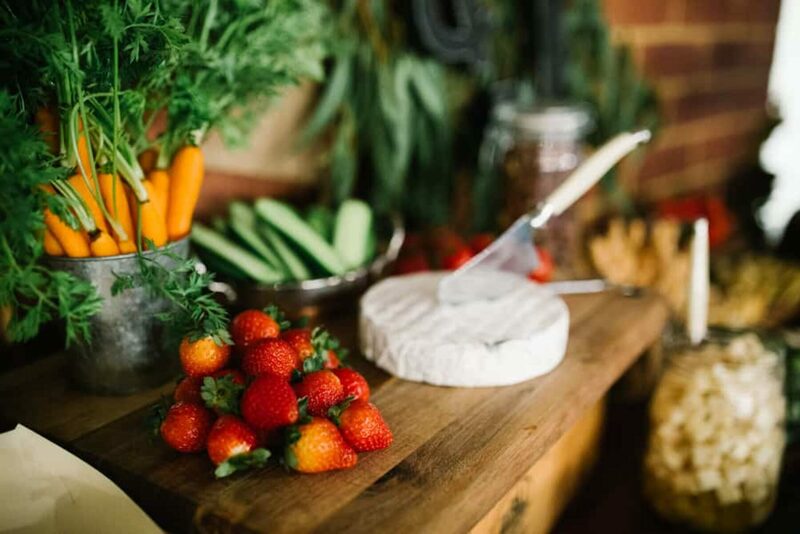 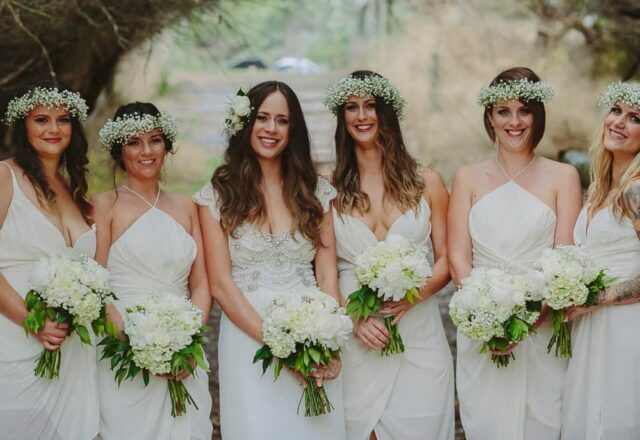 Decorations were kept to a minimum at the ceremony, letting the massive Moreton Bay fig trees do the talking but these darling’s went DIY crazy for the reception, creating a lush oasis in the backyard of Josh’s family home. 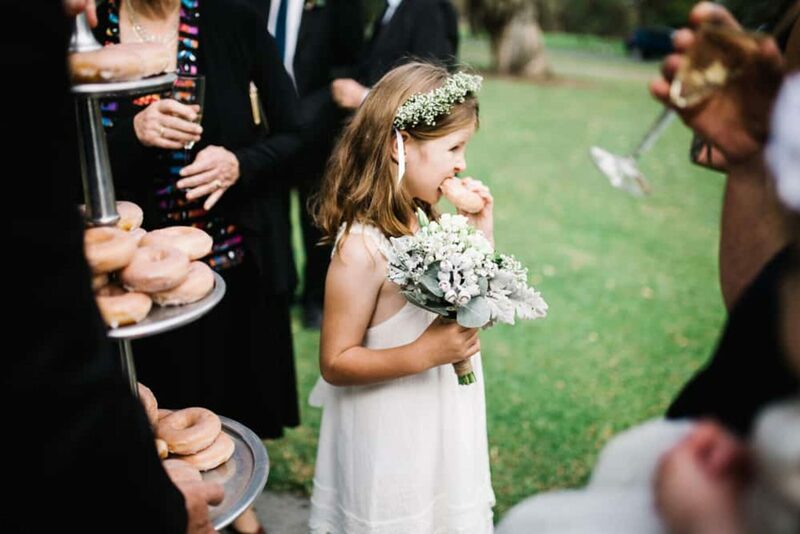 An aunty crafted the bouquets, Amy’s sister baked the cake and everybody chipped in with the styling. 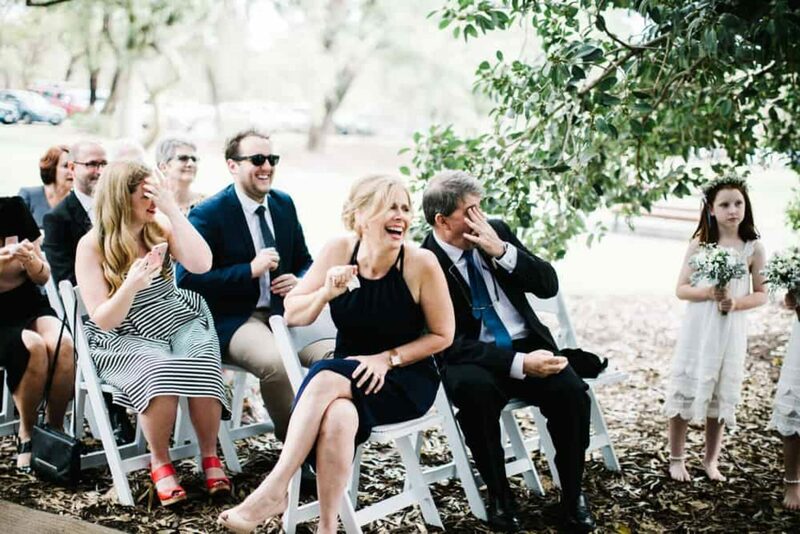 A true family affair! 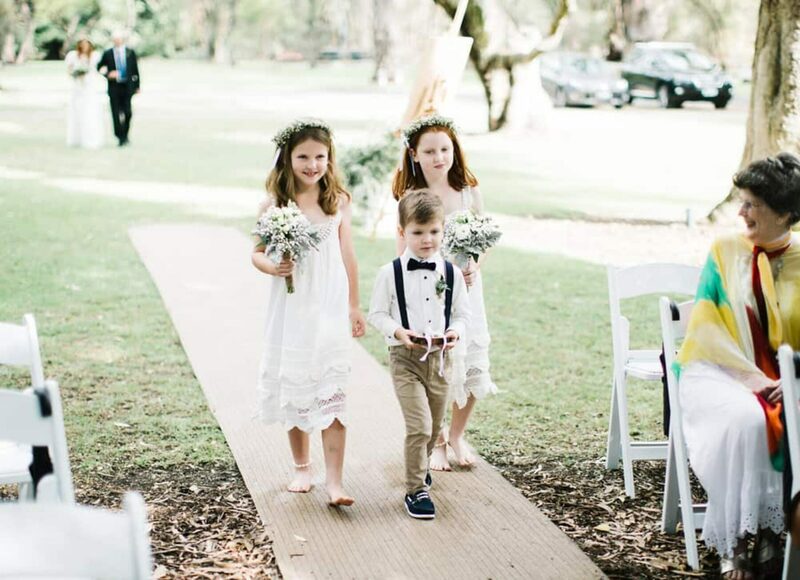 Josh and Amy’s flower-girls almost stole the show in the prettiest little Tea Princess dresses and homemade flower crowns! 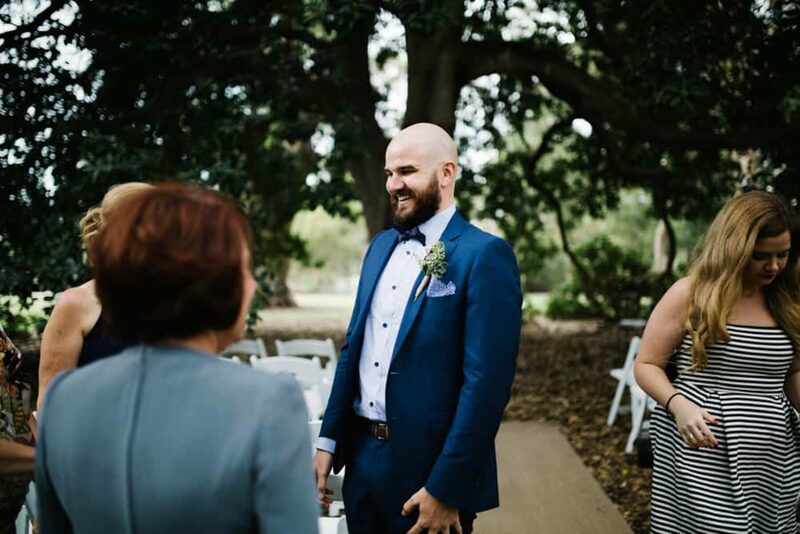 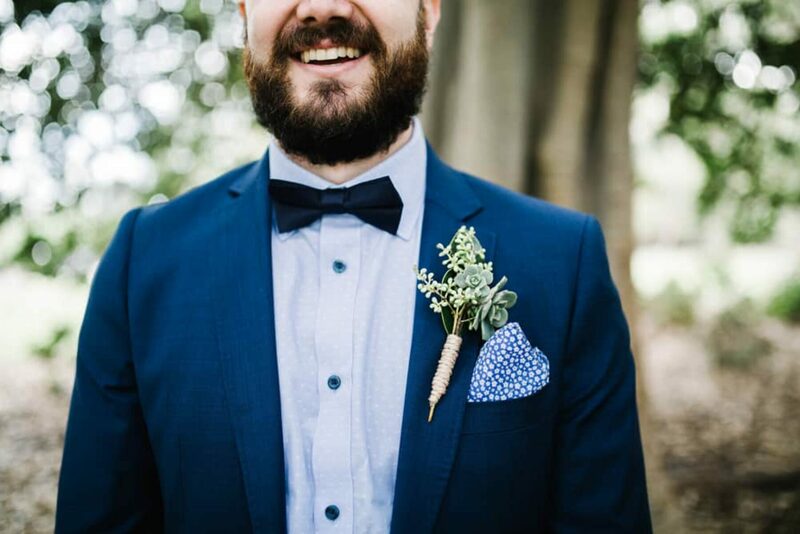 Aussie men's label Oxford suited Josh’s in a sharp cobalt number plus bowtie and pocket square, perfectly accessorised with a succulent boutonniere and neatly groomed beard. 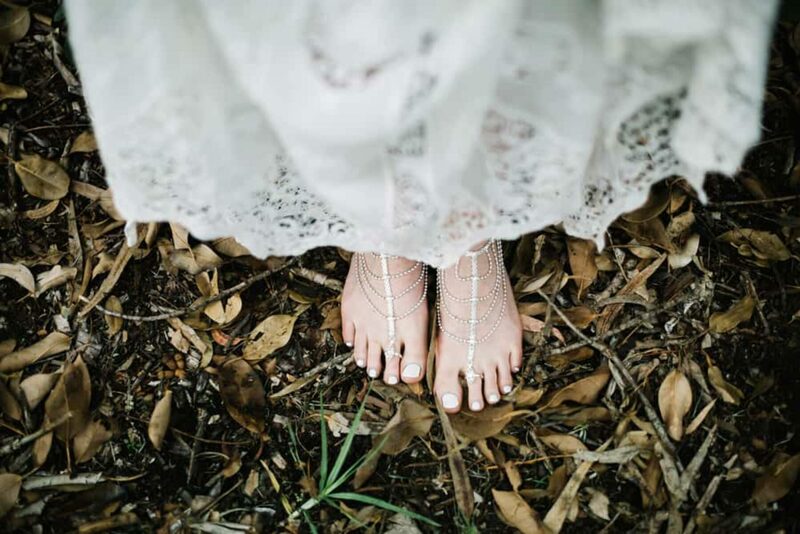 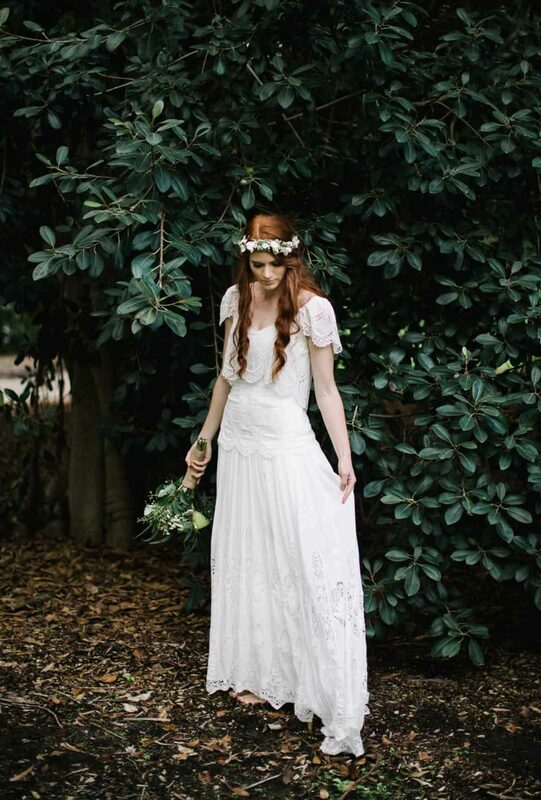 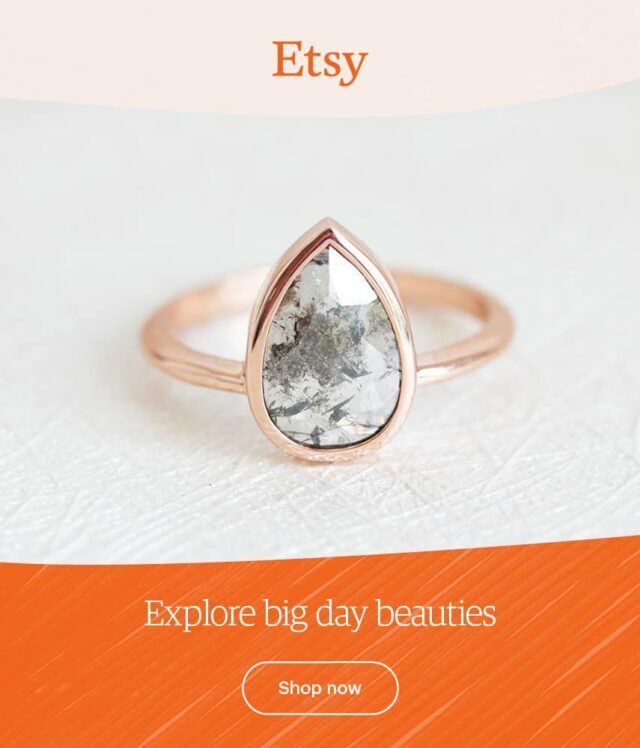 Channeling her inner boho-babe, Amy opted to go barefoot, save for some delicate barefoot sandals by Forever Soles. 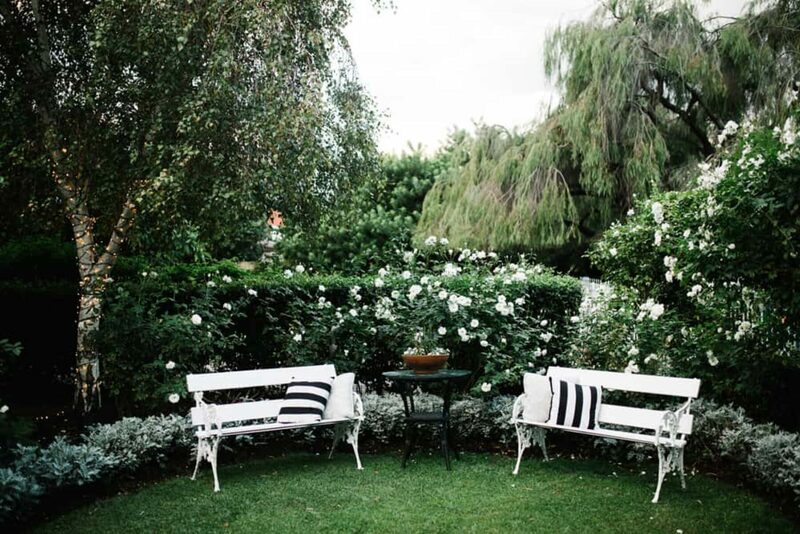 After eyeing off a Rue de Seine number, she fell in love when she tried it on at Perth boutique Through the White Door. 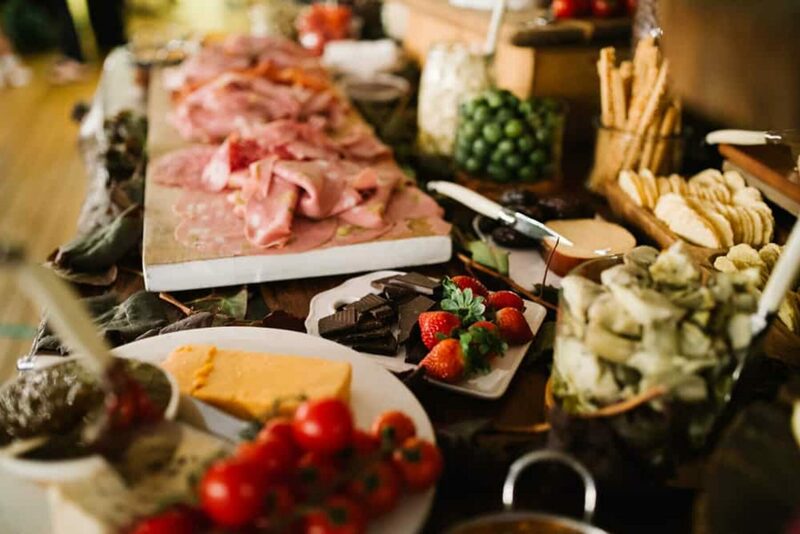 Pa i Tumaca and Hatch teamed up to produce a delish spread while Etna and Maddy had the canapes under control. 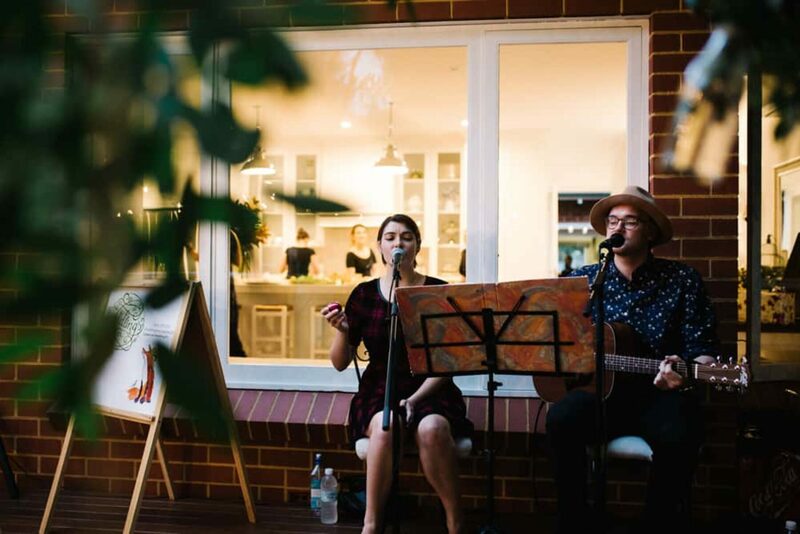 With their cool folk/indie vibe, The Wildlings set the mood for the night, the duos quirky covers creating a chilled-out ambience. 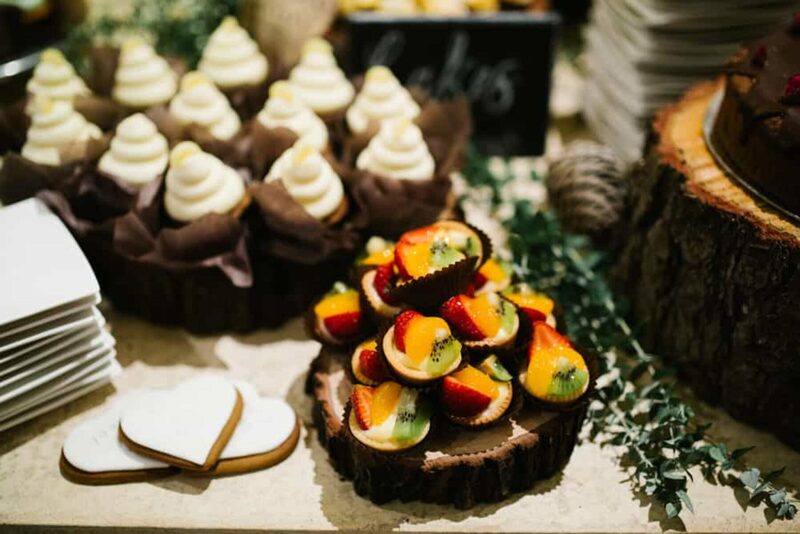 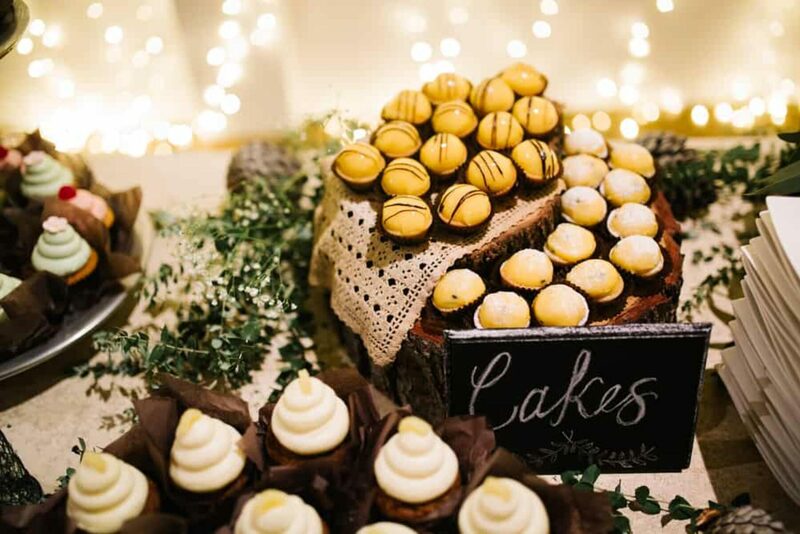 While Amy’s sister took care of the main wedding cake, Sherbert Café and Bake Shop were called on for the rest of the sweets and boy oh boy, do they look good.